Each company looks for a different mix of skills and experience depending on the business it’s in. Yet it’s no longer enough to be a functional expert. To complement these unique core competencies, there are certain “soft skills” every company looks for in a potential hire. 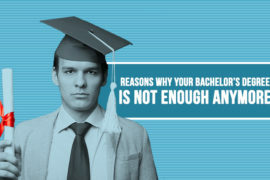 Here are 6 career experts guide you to the needed skills in job hunters. Ahmed Osman, a Co-founder and CEO Partner PEO. Ahmed Osman, a Co-founder and CEO Partner PEO, spoke to Jobzella TV about how to get into the real market and what you need for this step. “Each one has his own skills, finding yourself is the key to know more about what you really want”. He said. To know more about how to find yourself, check the below interview. 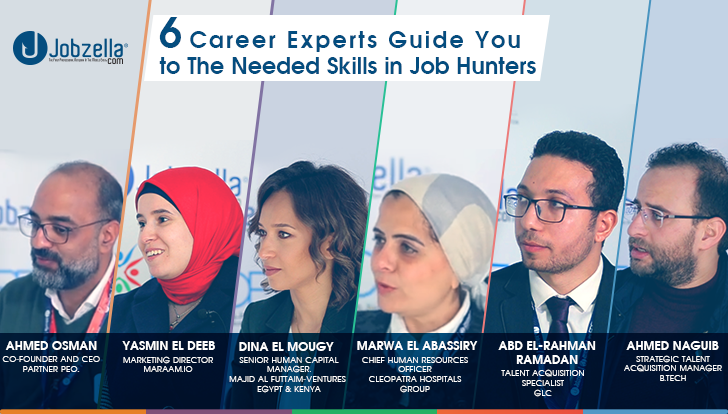 Dina El Mougy, Senior Human Capital Manager Majid Al Futtaim Ventures Egypt & Kenya spoke to Jobzella TV about how interpersonal skills can change your career. “It’s all about interpersonal skills, move forward and never stop asking WHY”. She said. Check the below interview to get more information. Yassmin El Deeb, Marketing Director Maraam I.O said. “Insistence and development yourself are what defines you among your colleagues”. Yassmin El Deeb, Marketing Director Maraam I.O said. Check the below interview to get more information about your career life. Marwa El Abasery Chief Human Resources Officer Cleopatra Hospitals. “Leadership and communication skills can save your place in your field”. Marwa El Abasery Chief Human Resources Officer Cleopatra Hospitals said. She spoke to Jobzella TV to give job hunters the proper advice to keep forward the right track, check the below interview to get more information. Ahmed Naguib, a Strategic Talent Acquisition Manager at B.Tech told us at Jobzella TV about the most trendy global skills to get into the market. “100% satisfaction rate is the most fatal mistake, try to find yourself in a proper way and not try to be a follower”. He said. Get more details through the below interview. “Focus in developing yourself and try to discover your personal skills,” Abdel Rahman said. Abdel Rahman Ramadan, Talent Acquisition Specialist at GLC spoke to Jobzella TV to focus on the needed skills to get a proper job. 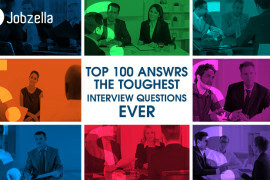 To know more about the skills you need, check the below interview.